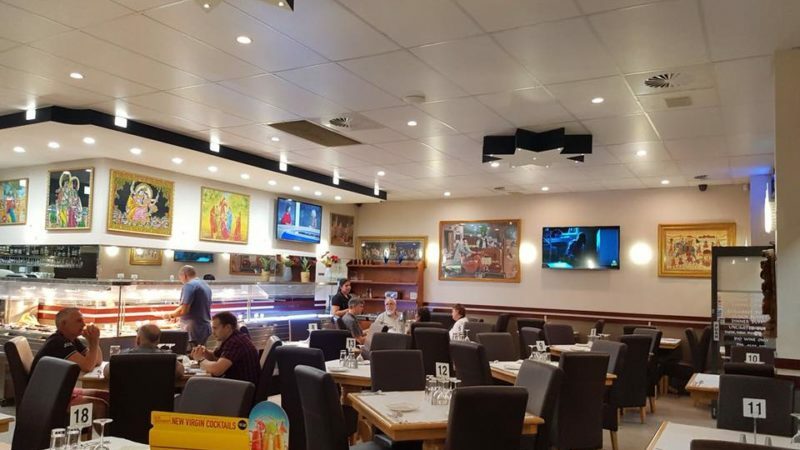 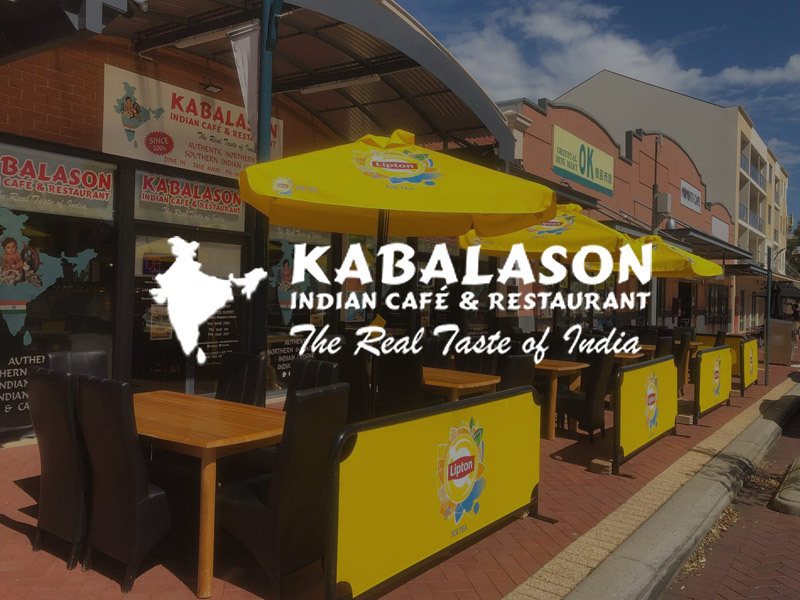 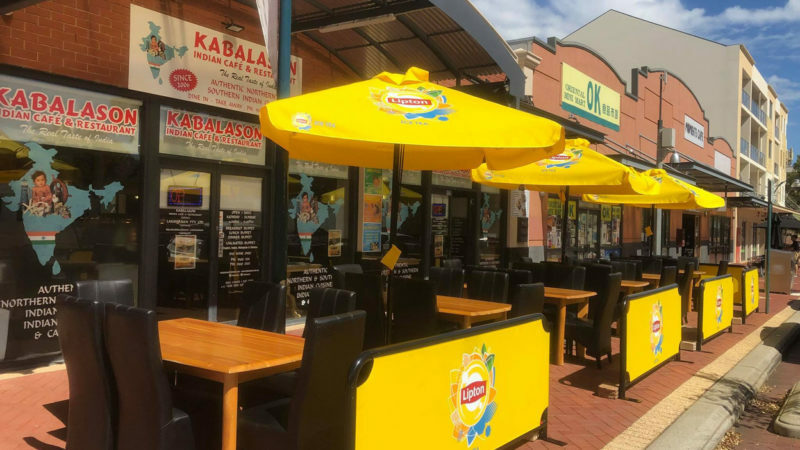 Kabalason serves a true reflection of India cuisine in the Perth, Australia and is the finest Indian Restaurant with spacious and comfortable dining arrangements. 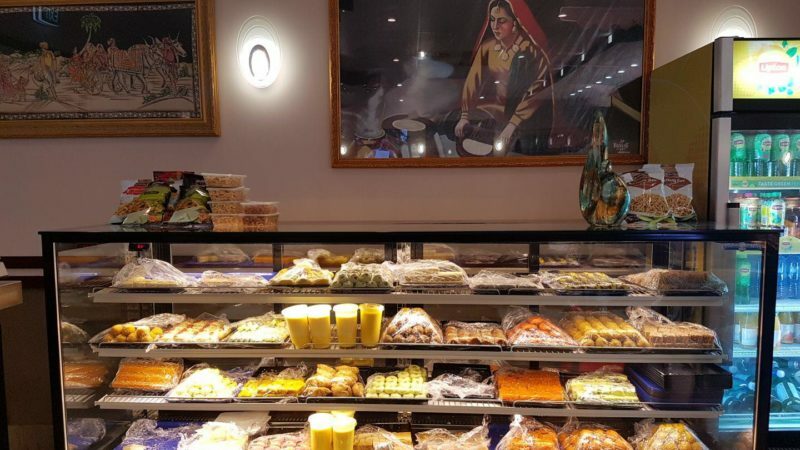 Having variety of Indian recipes we strive to make each movement a memorable for you with our delicious food and candid service. 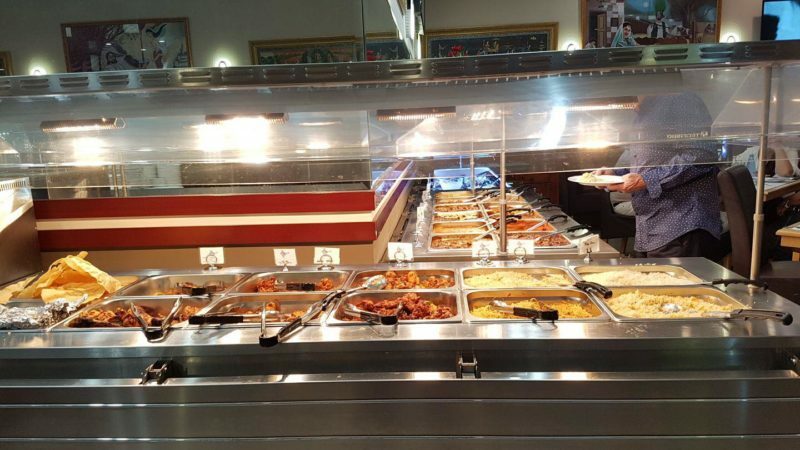 With a perfect balance of nutrition and flavour, we give priority to health overall. 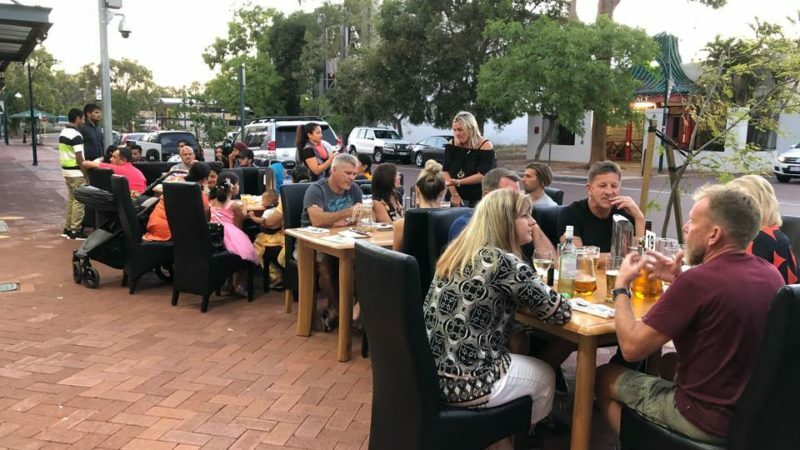 We prefer organic and fresh vegetables along with quality and pure ingredients because we believe in not only having the best possible dining experience but living life to the fullest.